The first Sydney outpost for Melbourne's affordable Mexican canteen. 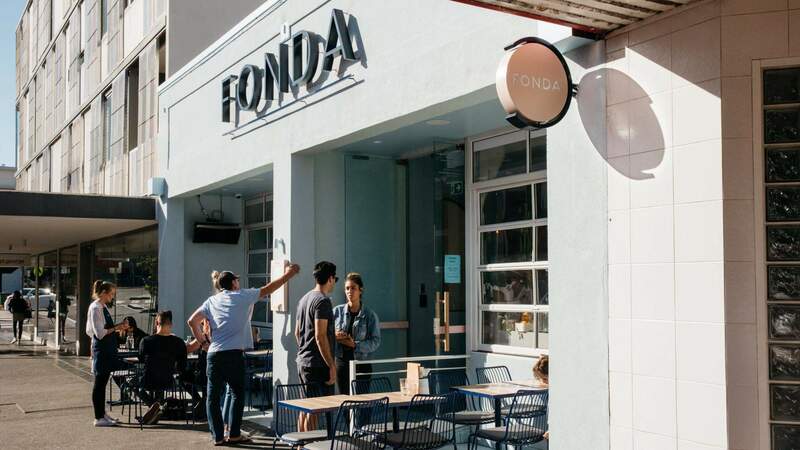 If you've been to a Fonda in Melbourne, you'll know that Fonda does casual, affordable Mexican food in bustling bright spaces. 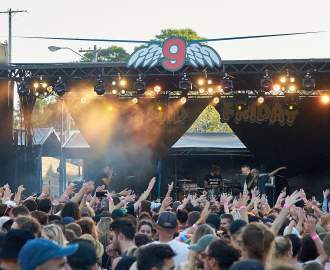 Their Sydney debut mixes up the formula. With a rejigged cocktail list, an overhauled food offering and the introduction of table service, it's setting the blueprint for a roll-out of changes across all of its sibling stores. Welcome to Fonda 2.0. From West Hollywood's E.P. & L.P., L.A. chef Mark Tagnipez heads up the kitchen, armed with a new-format menu of signature tacos, vibrant salads, poke bowls and tostadas. There are house-made six-inch tortillas that are toasted, loaded with lively toppings like kingfish ceviche and then theatrically broken into pieces by waitstaff. Most exciting though, are the taco sharing boards, designed to bring the fiesta to your table. They feature pull-apart meats like slow-cooked pork and braised beef short rib, along with fresh-pressed wheat tortillas and an array of fresh fillings, ready for guests to dig in and customise their own tacos. Check out the crafty lineup of signature cocktails, including the Tea With Freda: a blend of triple sec, lavender syrup and Earl Grey tea-infused gin.